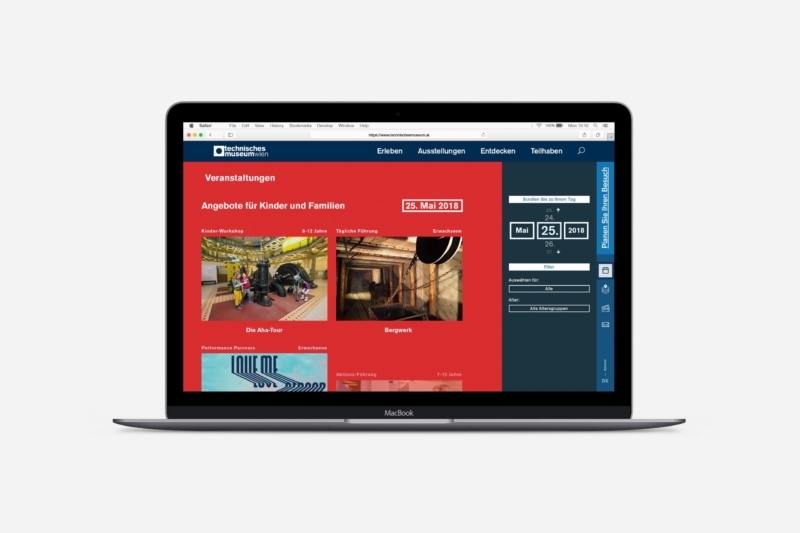 The Technische Museum Wien planned a new website. In the course of a pitch they asked for ideas. PEACH wanted to direct the attention to the many activity stations that the museum offered. Furthermore, the topic of discovery is the central theme of the museum and this is what we focused on. Consequently, priority was involving the users with games, technical experiments that could be made at home. Additionally, showing extensive playful information of various objects online are supposed to add value to the institution’s brand. It remained at the presentation.